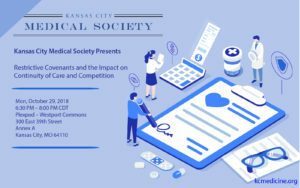 Join experts from the Kansas City Medical Society to discuss restrictive covenants and the impact on continuity of care and competition. There is a lot of chatter on the medical community about restrictive covenants. Anything from geographic impact, length, the timing of signing the contract and enforceability. 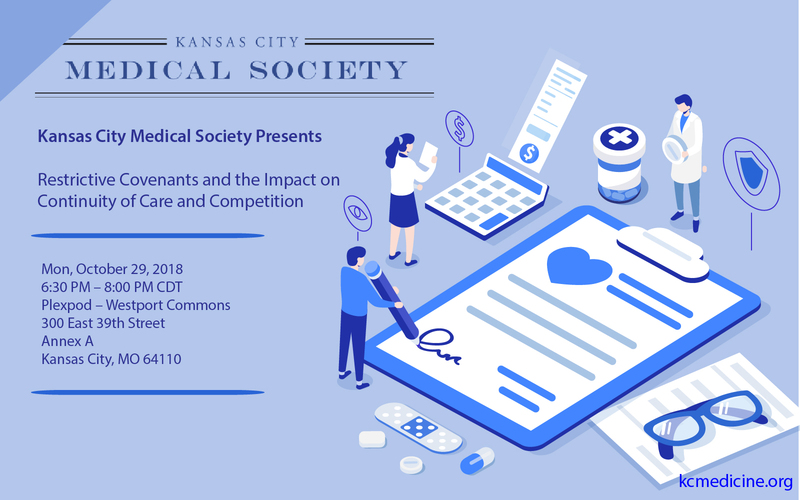 The Kansas City Medical Society is bringing experts together to discuss these covenants and what they mean to your practice and their impact on patients.